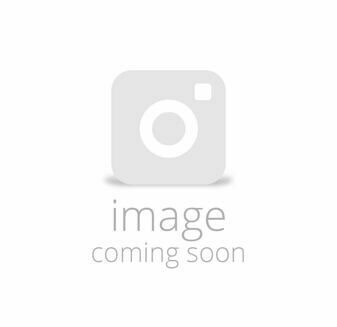 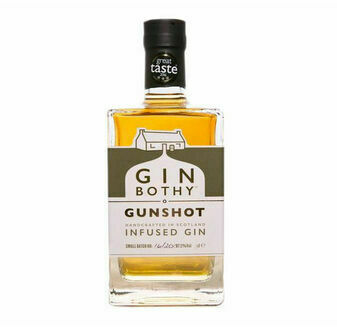 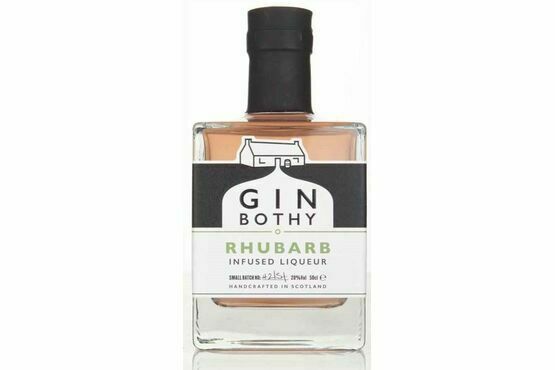  Gin Bothy Rhubarb Liqueur Gin has been delicately infused with deliciously fresh rhubarb handpicked from the Bothy garden found in the Angus Glens of Scotland. 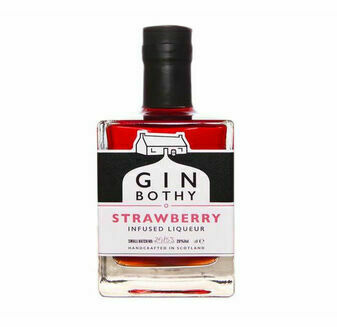 It will provide you with a rich, fruity flavoured liqueur that gets it unique flavour from being hand-turned daily. 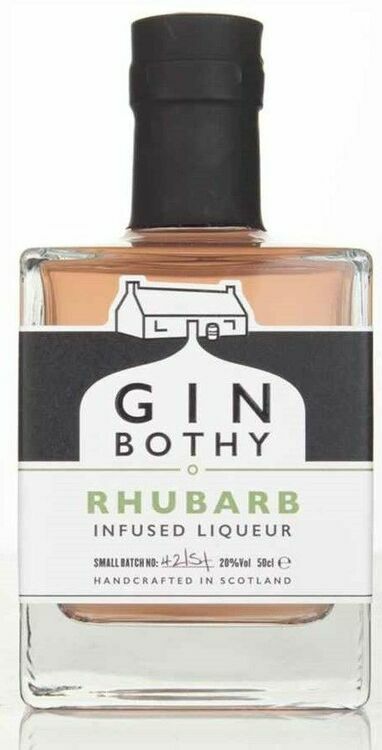 Have it neat or try it mixed with a dash of ginger ale, lemonade or prosecco. 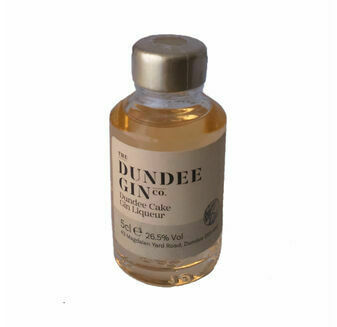 Delivered in a beautiful bottle, it will make the perfect gift or treat for any gin lover. 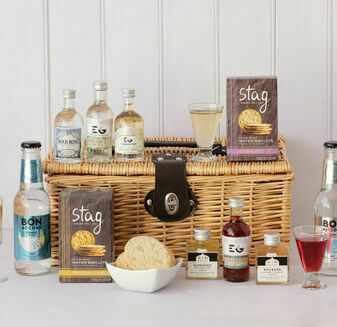 This was purchased as part of a hamper. 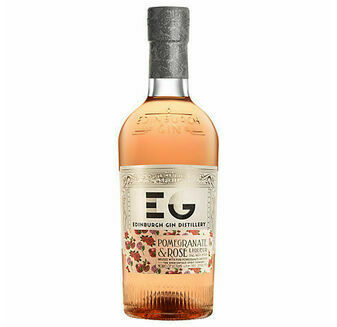 What a great taste, will definitely buy again.